Mark from Chandler, Charles from New York & 7 others bought this item recently. 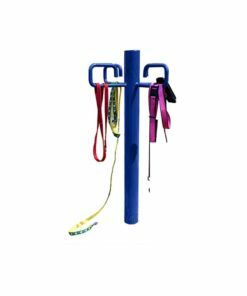 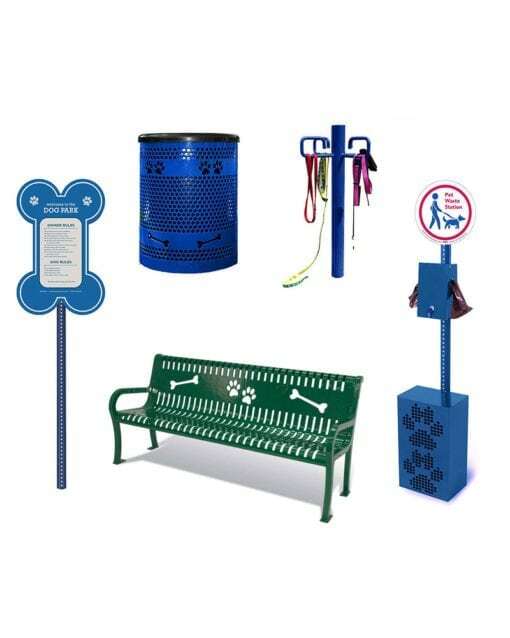 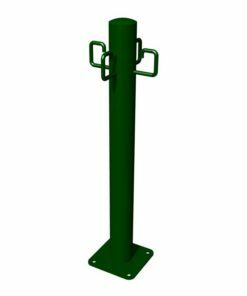 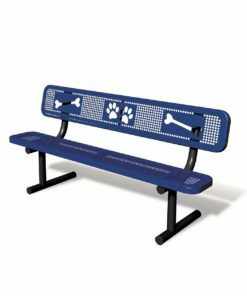 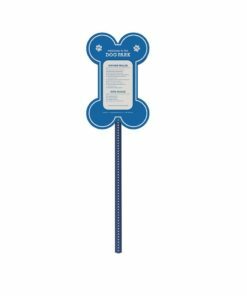 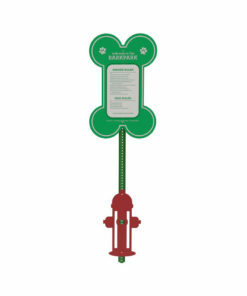 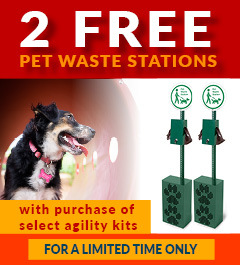 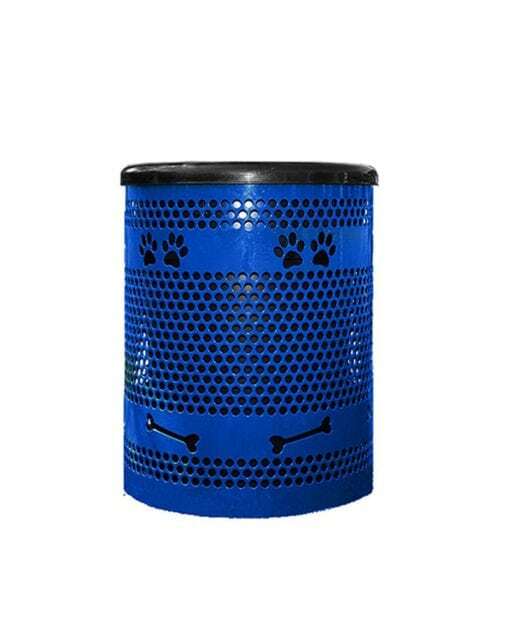 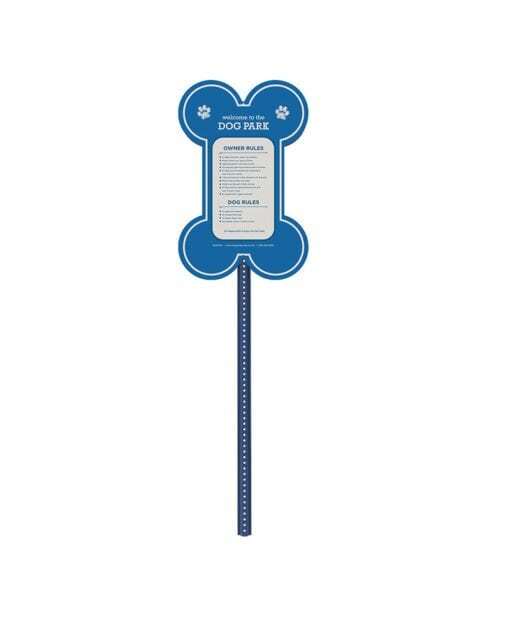 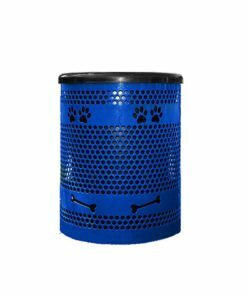 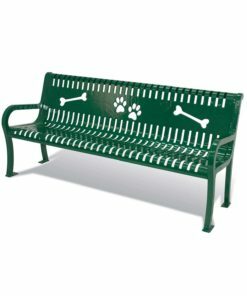 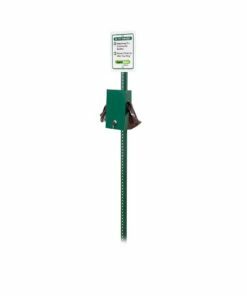 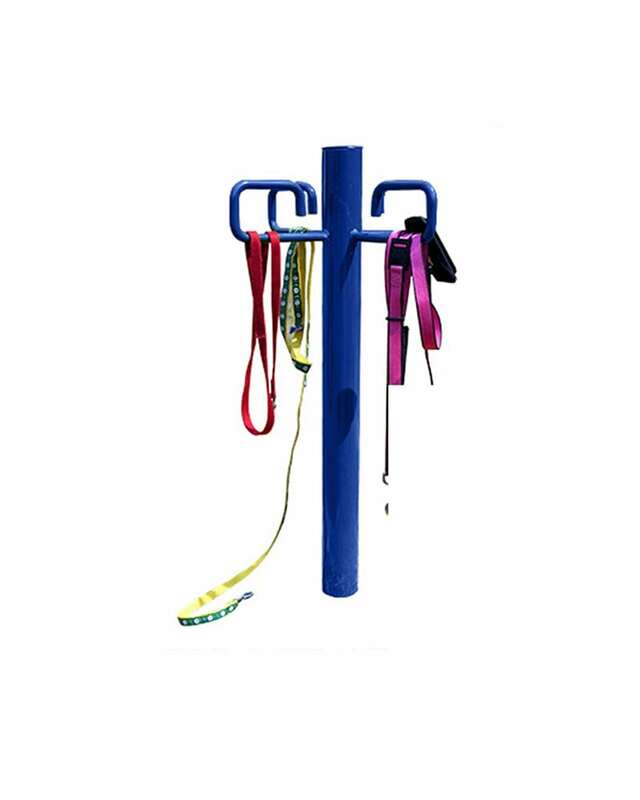 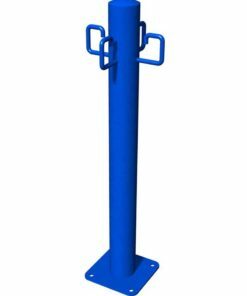 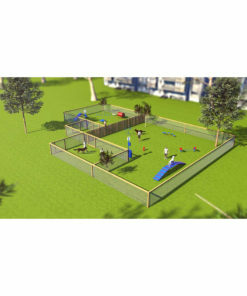 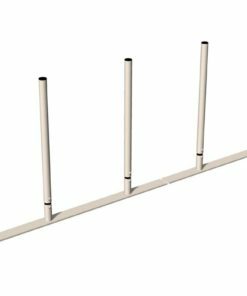 Buy a kit and save on this Deluxe Dog Park Amenities Kit. 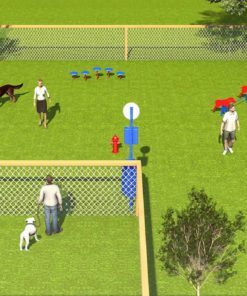 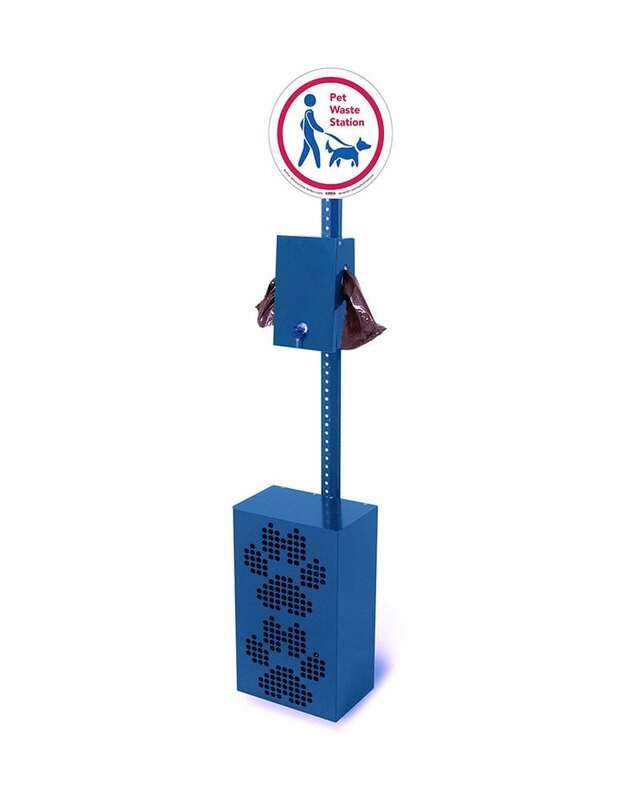 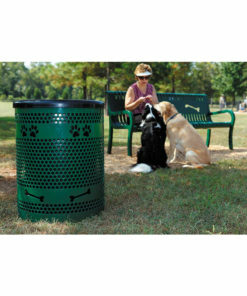 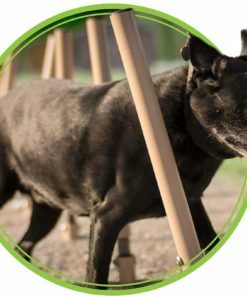 Make the dog park experience pleasant for everyone coming to the park. 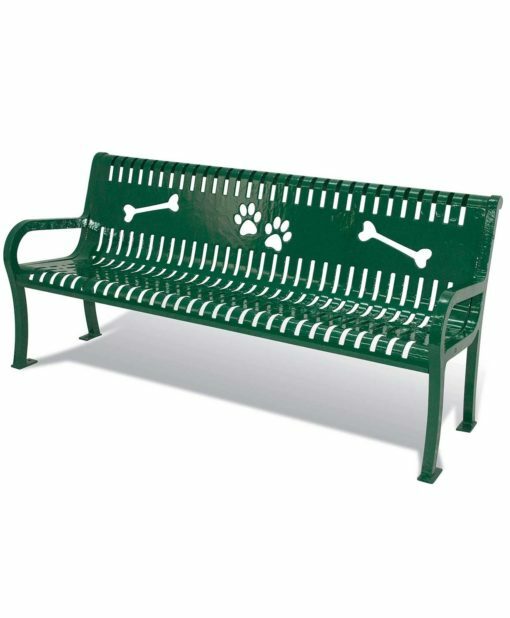 Sit and stay awhile on the bench after hanging up your lease on the lease post. 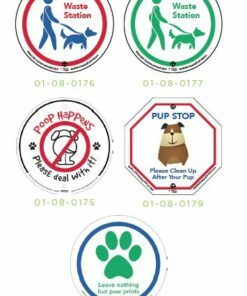 Make sure everyone knows the rules which include picking up your pet's waste and tossing it in the tidy up trash receptacle. 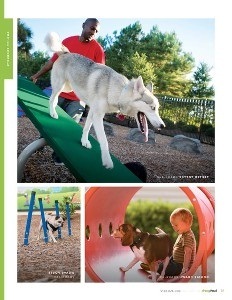 Communities thrive when there is a place for their dogs to run out their energy. 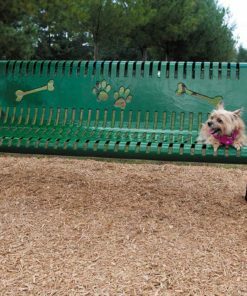 The Park Warehouse is your go-to spot to sit and stay while you pick up new amenities at your dog park.